Okay, so I’m late with getting my post up but who can blame me? I come from the generation that thinks the Olympic Games and still important and relevant. 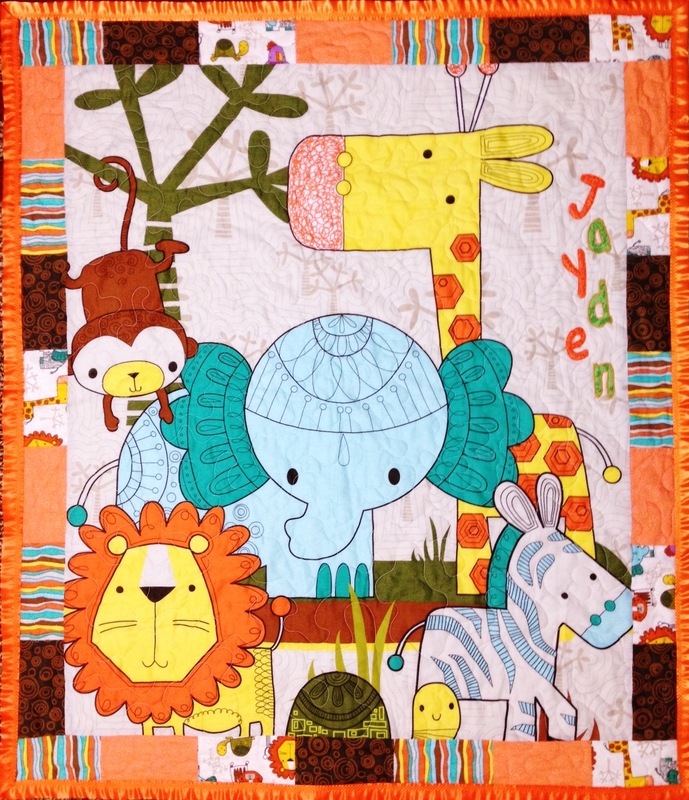 Saying that I was also very busy with the quilting that I wanted to get completed. I finished the quilt for my almost born nephew Jayden, completed the top for the quilt that I’ve decided to title “Land of Whimsy”, and started the blue pinwheel quilt that luckily enough Kay has agreed to do with me. See, I have only been slacking with posting up!! 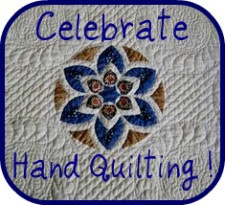 Have a wonderful week full of games and quilting everybody.